Only 4 lots left! 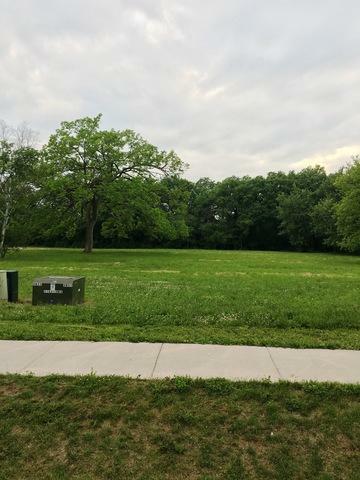 Build your dream home on any of these 4 beautiful 3/4 acre properties and live in one of Highland Park's most desirable areas. Site is ready with gas, buried electric, sanitary sewer and water. 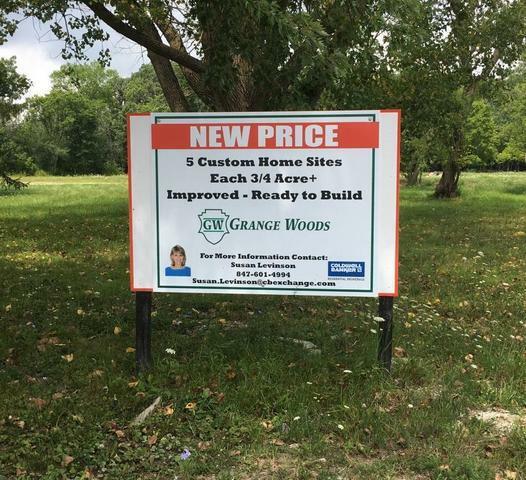 Purchase multiple lots to create the estate property you want! Drive up Grange to see other existing beautiful homes. Excellent location near Hybernia, Sherwood Forest, the Edens, 294, shopping - everything! Seller owns all 4 lots and will offer a 10% discount to buyer of all 4 together.